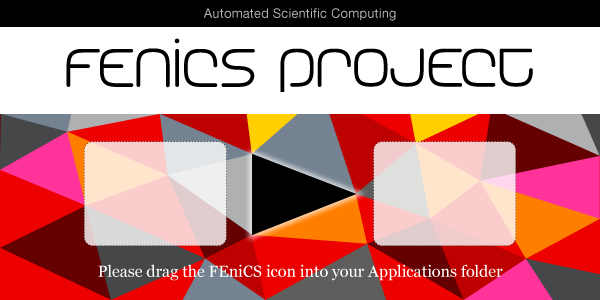 The FEniCS Project offers free software for automated solution of differential equations. A milestone reached in May 2013 is direct FEM-simulation of the air flow around a complete aircraft by the FEniCS Application Unicorn. FEniCS represents the top end of the computational technology of the MST program and demonstrates the functionality of the methodology of adaptive finite elements combining generality with efficiency as FEniCS Apps including Unicorn: a massively parallel adaptive continuum mechanics solver.